Westerly Sound is an ongoing series of cultural events programmed in and around the coastal community of Westerly, RI, midway between New York City and Boston. 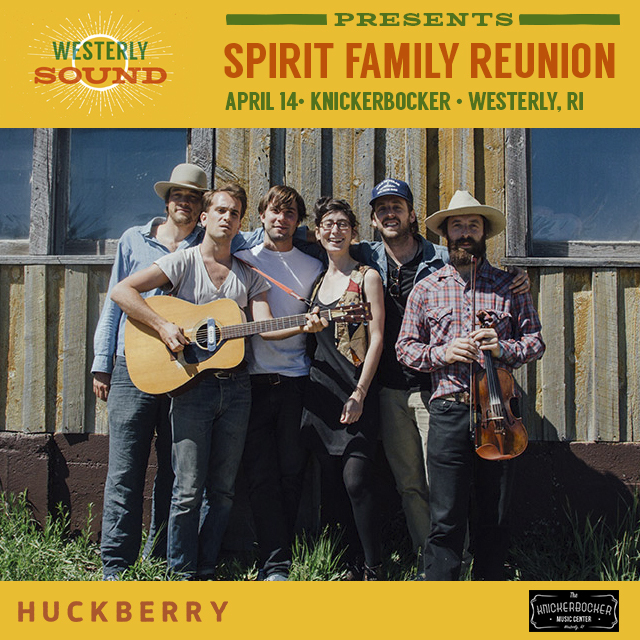 Each with a music component, Westerly Sound presents art, food, film and concert events in unique spaces throughout Westerly and its surrounding areas. 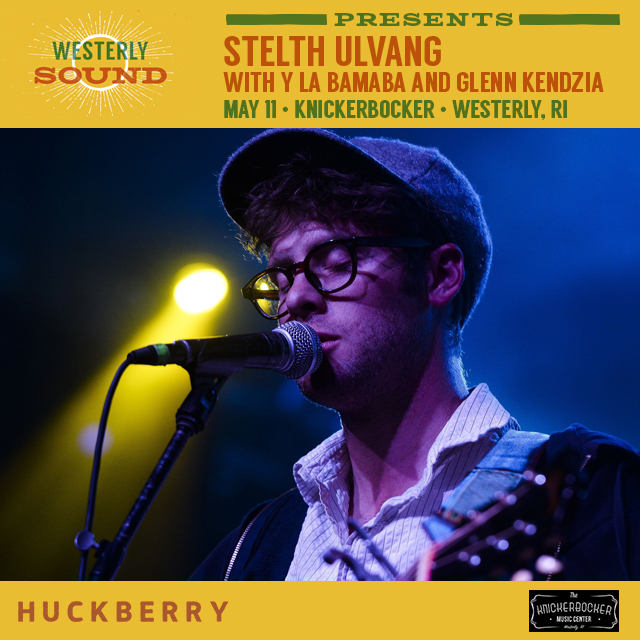 Curated by Sean W Spellman, and first introduced as the United Folk Festival in July ‘17, Westerly Sound has grown to include a diverse lineup of artists in a constantly evolving series of locations…from music venues and historic buildings, to public parks and small studios. It has brought nationally recognized artists and musicians to the Westerly area and hopes to continue to do so in an attempt to support a creative community by promoting diverse cultural events of quality and recognition, open to people of all ages and backgrounds to enjoy.